Denkami's writings: LG G3 (D855) short review. 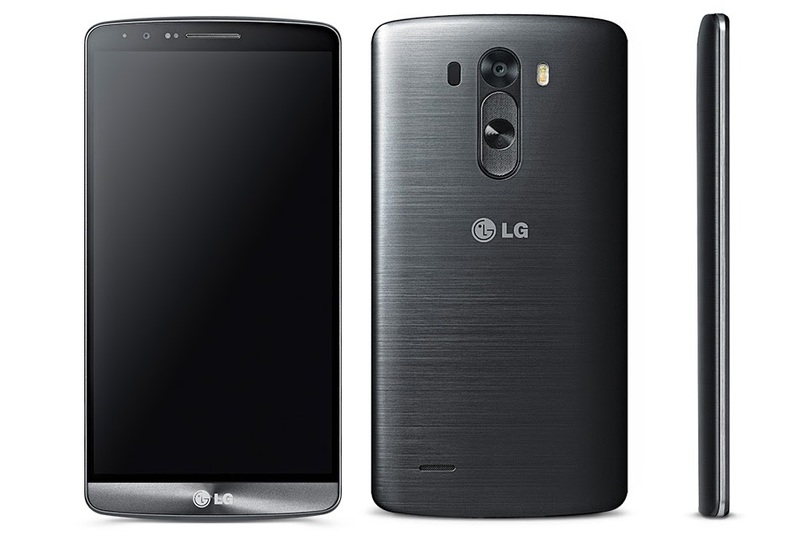 LG G3 (D855) short review. I bought this nice device in a month ago from Expansys HK. D855 is known as F400x series in South Korea, and it doesn't built with DMB. Instead of build with DMB, used FM receiver. I really like to listen FM radio than watching ugly low resolution video and audio of Korean DMB even it is free on limited places. Nice plastic finish if it has no cracked in upper housing of screen bezel (cracking issue) Fortunately, my D855 has no cracks on plastic chassis and broken parts. And comfort back buttons to power and volume up and down in near of camera, so it hasnt buttons on side of device, it is really nice to grip phone on my hand with any protecting cases. Quick AF of built in camera. You can see a black circular part on left of camera. It makes really quick AF and sensing moving object, and that's all. just a quick AF camera(not for good picture... ). Long battery life, it has 3Ah of replaceabled battery, but additional battery may not with you in the box. No prebuilt in apps like South Korea models. It is really big different. In case of me, my F400U (Korean LG U+ carrier model) already pre-installed many apps, and they are lurking CPU and memory, LTE/3G data resources, so I need swipe all system and install Gomdolight ROM for optimized environments. Soft key! (Soft navi. key) There is no option to use empty logoed area to use as hardware something key. Just empty space under screen with big LG logo. I don't know why LG doesn't cares physical home button after LG G1, GK series. Because it increases manufacturing cost? even wasting people demands? I need worry about cracking issue. No one knows when it comes to me if I have used to protecting case. Lollipop - the memory leaker - OS makes your phone need be have rest for a while in reboot, cause you can't make anything to work. At least, left memory reaching to zero and phone going to dullard. And over-sharpening screen! LG applied kernel based over-sharpening effect and it makes distorting screen pixels. D855 is much nice device if you are loved to use Android device in everytime and don't like to watching too strong light like OLED/AMOLED of like samsung. There's nothing to worry about burnning out screen pixels. High resolution of screen makes more smoth lines or pictures.